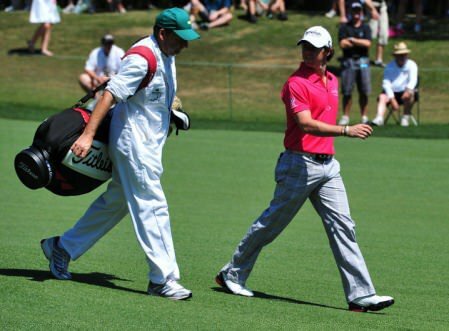 Rory McIlroy and caddie JP Fitzgerald at Augusta National last year. 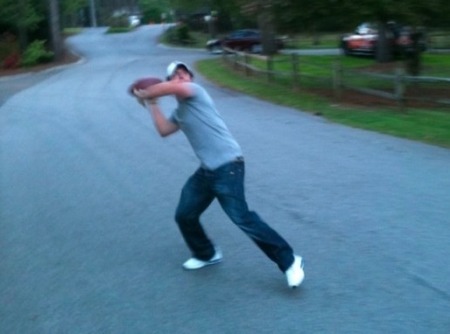 Picture via Augusta.comRory McIlroy is 9/4 to win a Major in 2013 with the Grand Slam a 150/1 chance according to Ladbrokes. The world No 1 is 8/1 with the bookmaker to win two gran slam titles this term while his chances of remaining at the top of the rankings for the entire year are rated an even money shot. The Wozzilroy factor is also on the books with the firm offering odds of 5/1 that he will announce his engagement to Caroline Wozniacki by next New Year’s Eve. 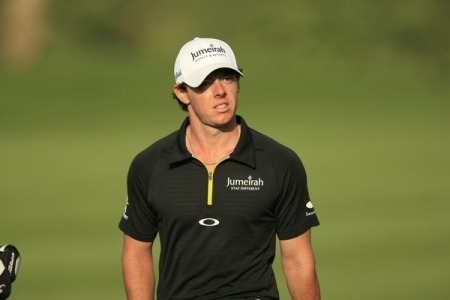 With question marks surrounding his future participation in the 2016 Olympics in Rio, the bookmaker goes 1/3 that McIlroy will compete in the Rio Olympics with 9/4 that he’ll choose to steer clear. 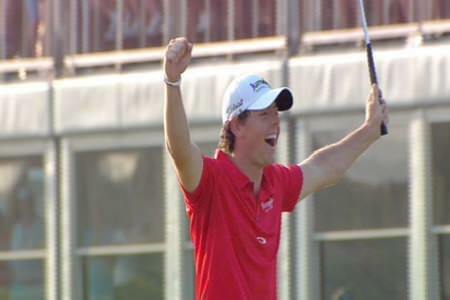 Rory McIlroy’s dad stands to win his share of a whopping €221,000 if his son claims the Open before he’s 25. Gerry McIlroy and three pals got odds of 500-1 against Rory winning the Claret Jug by 2013 and slapped £400 (€442) on him with a local bookie when the Holywood star was just 15.